DL Fink has become well know for their beautifully finished Cabinetry Installations, not to mention the craftsmanship of the fermicah & granite countertops. 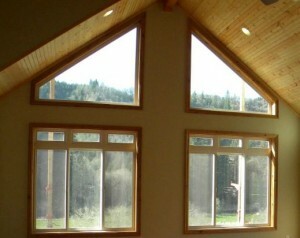 The materials chosen for your remodel are alway carefully inspected and that you are satisfied with the result. It’s truly amazing what a little exterior improvements and cosmetics can do for the appearance of your home. Increase the value of your house and be proud of the place you call home. 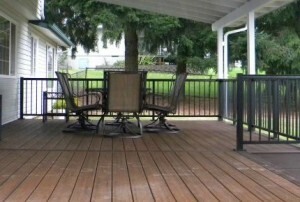 Call DL Fink Construction Contractors for more information on the many options to improve your decking, siding and overall appearance of your house. What are people saying about DL Fink? I am very pleased with work done by DL Fink in replacing two Decks at my house in Sweet Home. From the careful removal of the old structure, to the superb craftsmanship on the new decking. From attention to fine detail and finishing touches to cleanup at the end of the project, I have a great addition to my home to be very proud of.